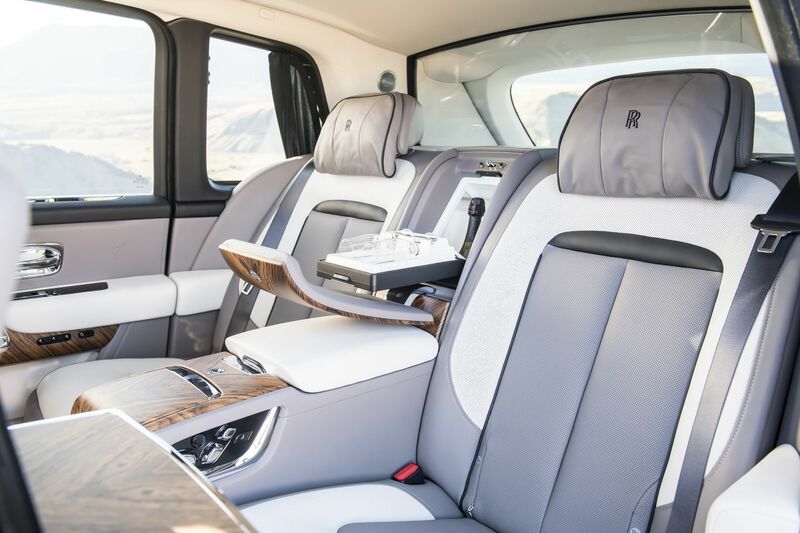 Named after the largest diamond ever discovered, one which now resides in the British Crown Jewels, the Rolls-Royce Cullinan is a high-bodied, all-terrain luxury car which made its world debut earlier this year. 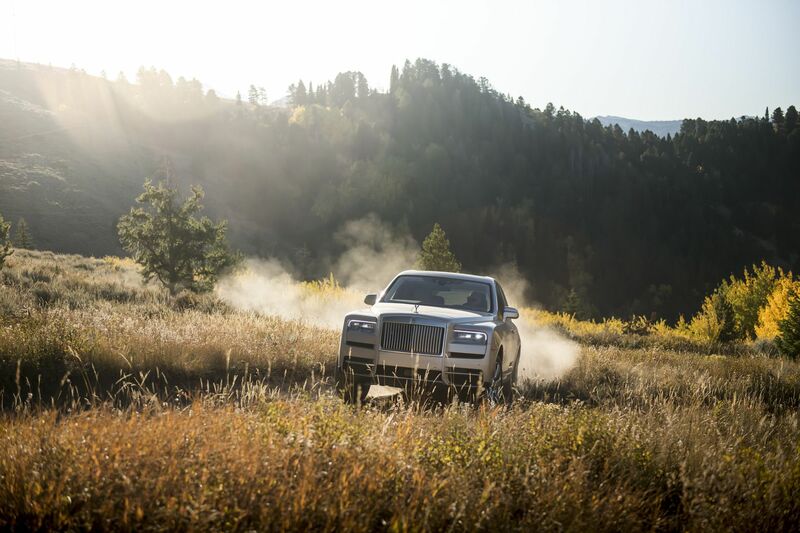 According to Rolls-Royce, the Cullinan is the first-ever “three-box” SUV in the segment. A glass partition wall separates the passengers from the rear luggage compartment, in an attempt to isolate the rear passengers from their cargo. Design wise, the front end’s layout is similar to the eighth-generation Phantom’s, but everything is blockier, bulkier. The chrome grille is a bit more understated than the Phantom’s, yet out back, the Cullinan’s D-pillar is just as beefy. The spoiler is very obviously for slipping through the wind, and quite unique for a Rolls. 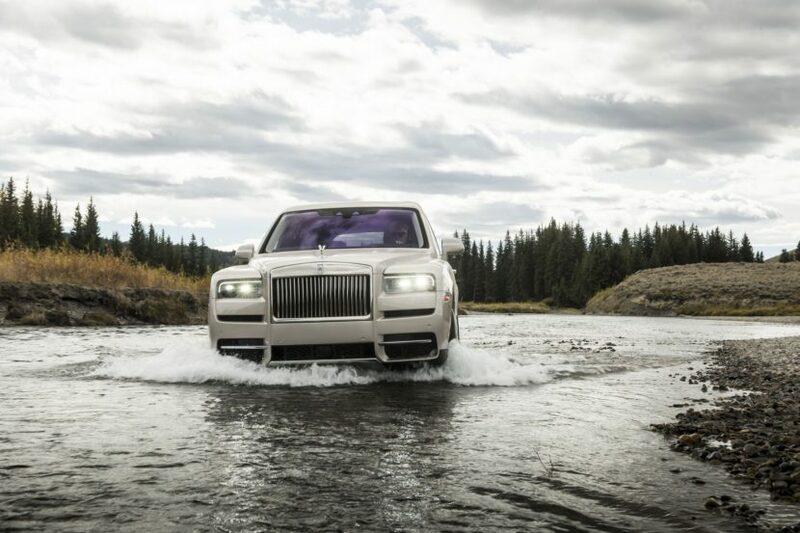 The Cullinan’s quoted kerb weight is 2660kg, 100kg more than the Phantom’s official figure and 200kg more than the Bentley Bentayga. 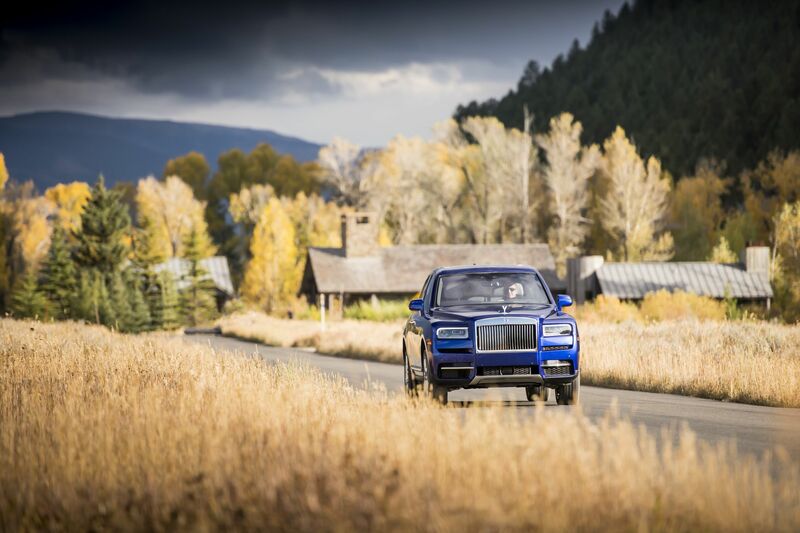 To showcase the Cullinan in all its glory, the folks at Rolls-Royce put together a photoshoot in the beautiful Jackson Hole, Wyoming.